Should You Seek Care for Dry Winter Skin? Winter means a lot of things, and unfortunately one of them is the beginning of dry skin season. Whether you’re staying inside and turning on the heat or you’re going out to brave the windy cold, the result is the same: dry, itchy skin. Here is a look at some of the most common winter skin ailments to help you understand what you’re up against and what you can do about it. Normally, moisture is trapped in your skin by a thin layer of oil. This oil is a good thing; it protects the underlying cells from germs and foreign substances. Dry air takes that layer of oil away so that the water that was keeping your skin soft can escape. That’s dry skin. 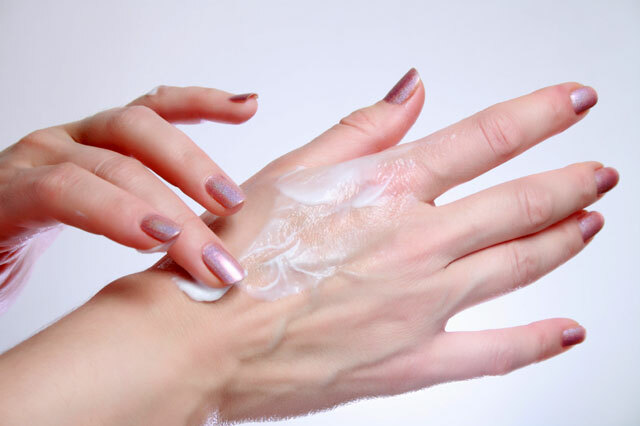 When your skin loses moisture it shrinks (which is why dry skin feels tight and itchy), and this shrinking exposes the underlying skin cells to all kinds of germs and irritants. So what are the dry skin conditions you’re most likely to be experiencing? Let’s find out. 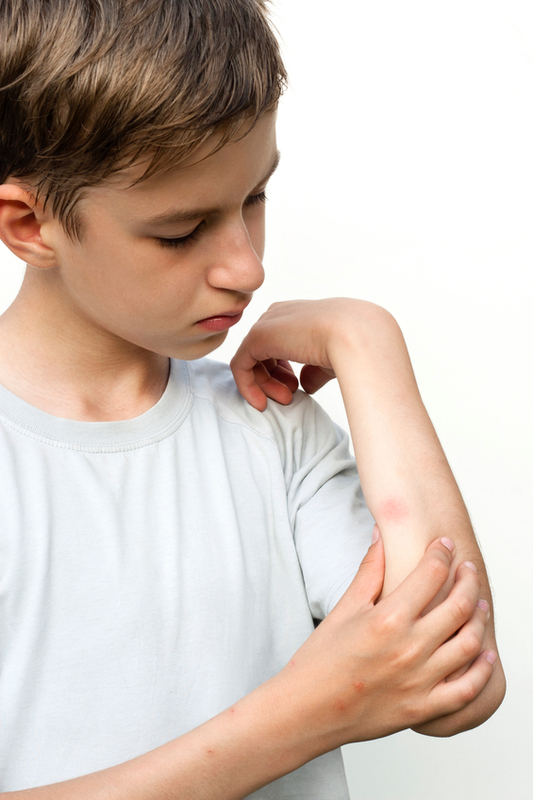 Eczema causes dryness, itching, blistering, and cracking, and it often looks like scaly patches, blisters, or leathery areas. Flare-ups become more likely as humidity and temperatures drop. Some fabrics and warm clothing can aggravate eczema, as well as certain deodorants, soaps, and excessive bathing. Apply plenty of moisturizer while your skin is still damp after bathing and use ointment to help soothe and ease discomfort. Psoriasis is chronic condition that causes dry, itchy (and sometimes painful) skin. It happens when your body overproduce skin cells on your elbows, knees, scalp, and lower back. If you have psoriasis, try applying a cortisone cream. You can also try soaking in warm water with an oilated bath product to help alleviate itching. When you get out, gently pat your skin dry and apply moisturizer. Dandruff occurs when skin cells reproduce too rapidly and start to flake off. Dry winter weather brings on more flare-ups. Sometimes dandruff inflammation even moves beyond your scalp to your ears, nose, eyebrows, and other skin folds. For best results, alternate between several dandruff shampoos that use different ingredients. If that doesn’t help, you may need a prescription shampoo and medication. Rosacea is a chronic skin condition that causes redness resulting from the swelling of the small blood vessels of your nose, cheeks, neck, scalp, and ears. You can use retinoid creams and prescription antibiotics to combat the inflammation. To help reduce dryness and protect your skin, use a soothing cream and a soft scarf to wrap your face before heading outside. This is the most wide-spread winter skin problem, and it happens when already-dry skin is exposed to dry air or low environmental humidity (like in heated areas). Skin becomes itchy, chapped, red, or scaly. To soothe dry skin, use mild soaps with warm water instead of hot, and keep your bathing brief. Follow up with moisturizer and ointment to soften your skin and alleviate itching as much as possible. Your rash doesn’t improve or go away, or it gets worse when you use home remedies. You’re experiencing joint pain, fever, or a sore throat along with the rash. Your rash is red, swollen, or tender. You see any indication of infection like swelling, streaks of redness, or very tender areas. You recently started taking a new medication and the rash developed shortly afterward. Don’t let your dry winter skin ruin the winter months. Visit your local FastMed Urgent Care so you can enjoy your holidays to the fullest!